Hollow Road runs through the town of Day, New York. 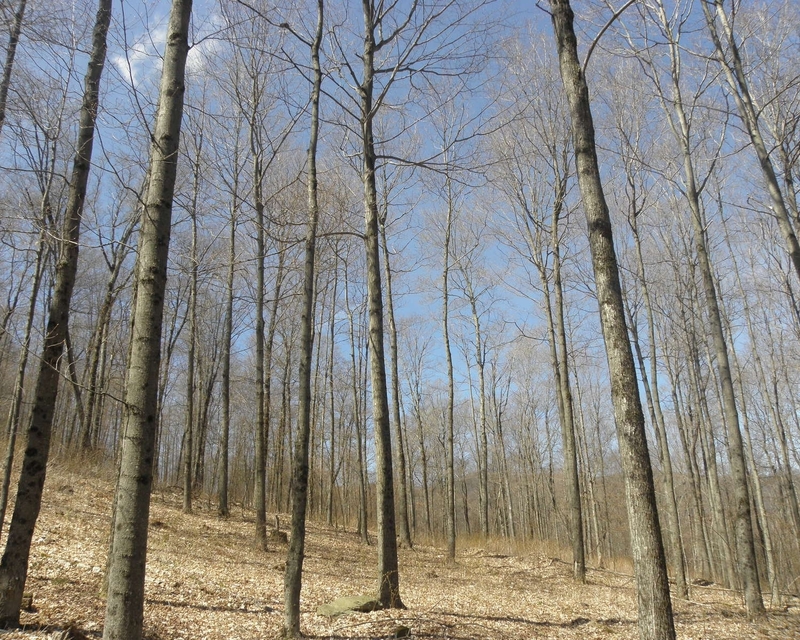 A narrow piece of road frontage leads off back into the woods and opens up into 610 acres of timberland and recreational opportunity. This property is what we call Hollow Road Forest and we just released it. If you haven't taken a look, please do. All the details are here on our website. You'll find photos, maps and a property report you can download. So take a trip down Hollow Road and see what is possible on Hollow Road Forest.